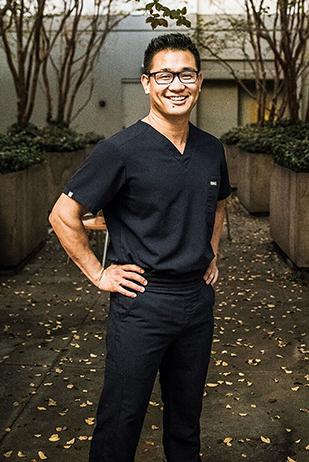 Plastic surgeon Dr. Rady Rahban, himself a BHHS alum, wants college freshmen to start the new school year looking their best and feeling confident. He has his finger on the growing trend of teens having procedures before their first year at a new college or university, often in a new town or state. This entry was posted in Dr. Rady Rahban on August 29, 2018 by admin.